Travellers across Spain will be facing a range of transport problems during the Easter break, as both air and rail unions have called for stoppages. The airport unions USO and UGT have called on around 60,000 ground staff to go on strike on Easter Sunday and on 24 April. They are demanding that employers’ rights be carried over when they switch from one company to another. The Spanish Union of Airline Pilots (SEPLA) has also called for stoppages by its Air Nostrum pilots on 15-17 April and 22-24 April in protest over plans to outsource flights to other companies within the same group. 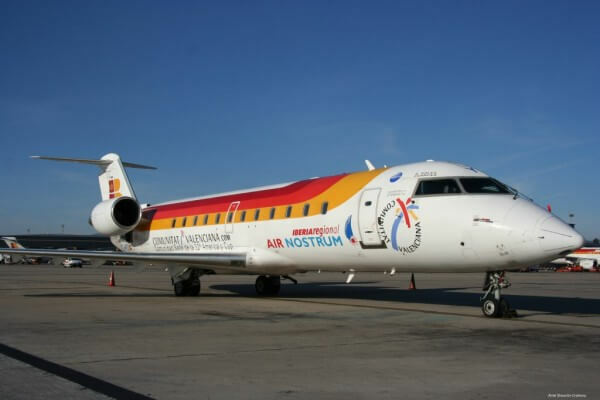 ‘The Sepla strike will force Air Nostrum to cancel 148 flights next week,’ the carrier said, adding that ‘some 10,000 passengers will be affected by the cancellations in the first three days’ of stoppages. Rail unions have also called a strike on 17 April to force Spain to sign up to a collective bargaining agreement.